Stay safe as you ride this winter. While riding a motorcycle is one of the most thrilling ways to hit the open road, it is also one of the most dangerous. Due to the changing weather conditions, riding during winter is particularly dangerous. Protect yourself, your bike, and other drivers by taking these safety suggestions into consideration. If the rain, hail, snow, etc. is falling too heavily for you to see clearly, then you should pull over and wait until the rainfall slows down. Make sure you reduce your speed and increase your following distance. Rain will make the roads very slick, so reducing your speed will reduce your chances of skidding. Increasing your following distance will give you more time to react to road hazards and will prevent you from running into the vehicle in front of you if they suddenly brake. Finally, make sure you tap your brakes occasionally to clear your rotors of water and other debris. Another serious concern when riding during winter is the effects of cold temperatures and wind. To avoid going numb with cold, it’s important to dress in layers. The innermost and middle layers should provide adequate warmth while the top-most layer should repel water and block the wind. When driving in windy conditions, lean into the wind to maintain a stable riding position. Additionally, you should take care to adjust your lane position so a particularly large gust won’t push you off the road or into another vehicle. Try out these safety tips for riding a motorcycle in bad weather conditions. 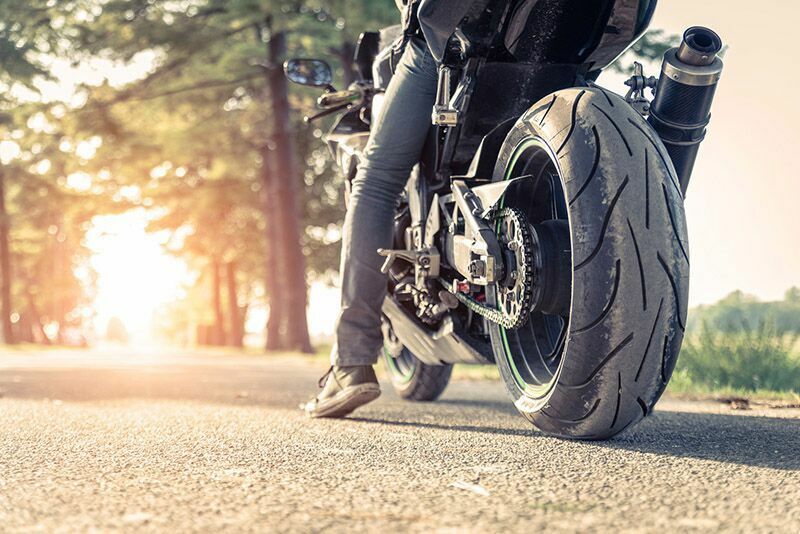 Remember, another way to stay safe as you ride is by having motorcycle insurance you can trust. To get the right coverage to meet your needs, contact the experts at Udell Family insurance in Westlake, California. Our dedicated team is ready to assist you today.